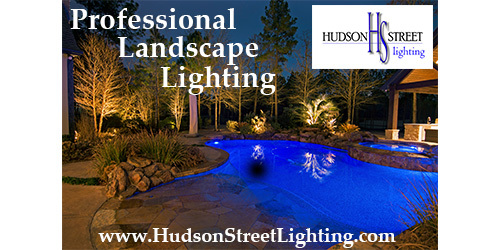 The spotlight is on a professional pool service company located in Conroe, and servicing all of surrounding Montgomery County Texas areas. 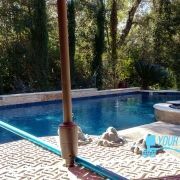 We have taken the time to speak with the owner of this highly professional team of pool service technicians who contribute over 20 years of total experience in the field of pool service which includes everything from pool water testing, pool cleaning, weekly routes, repairs and accessories. 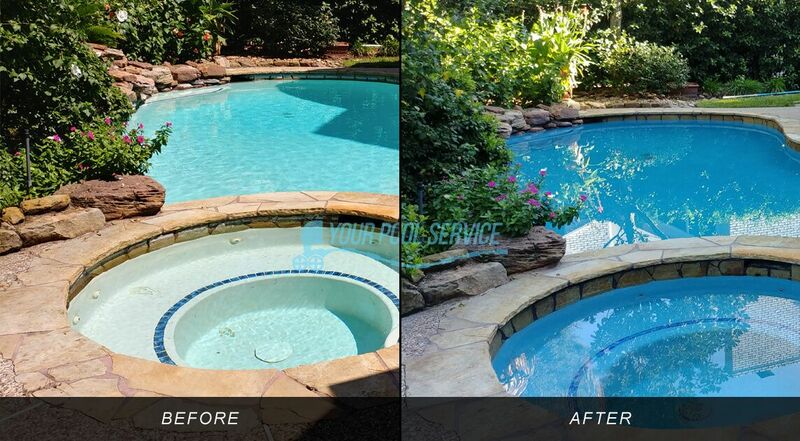 What grabs our attention to this pool service company is their approach to professionalism in each step of their process. 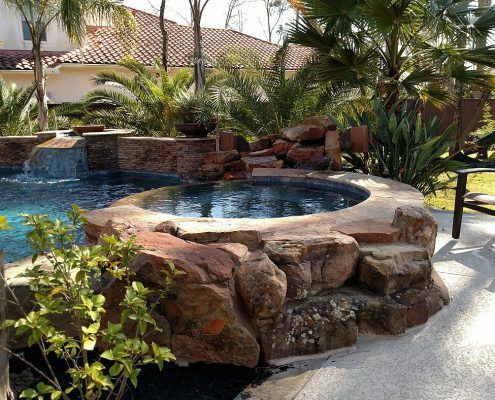 What sets them apart aside from their professional attitude and ethics, is keeping up with new technology in the pool servicing industry. 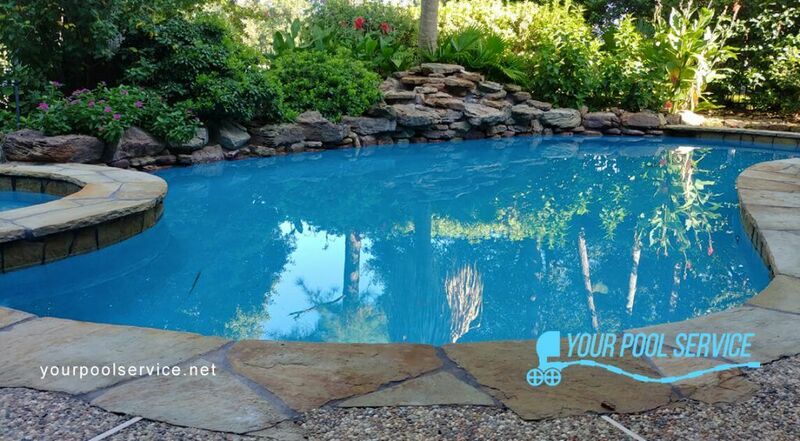 More accurate water testing devices, and even GPS route planning and tracking combined with automated email reporting ensuring that all points of the business can be checked at a glance. 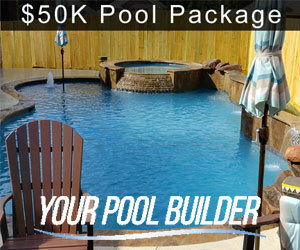 Having pool people in your backyard each week is a concern for many homeowners. 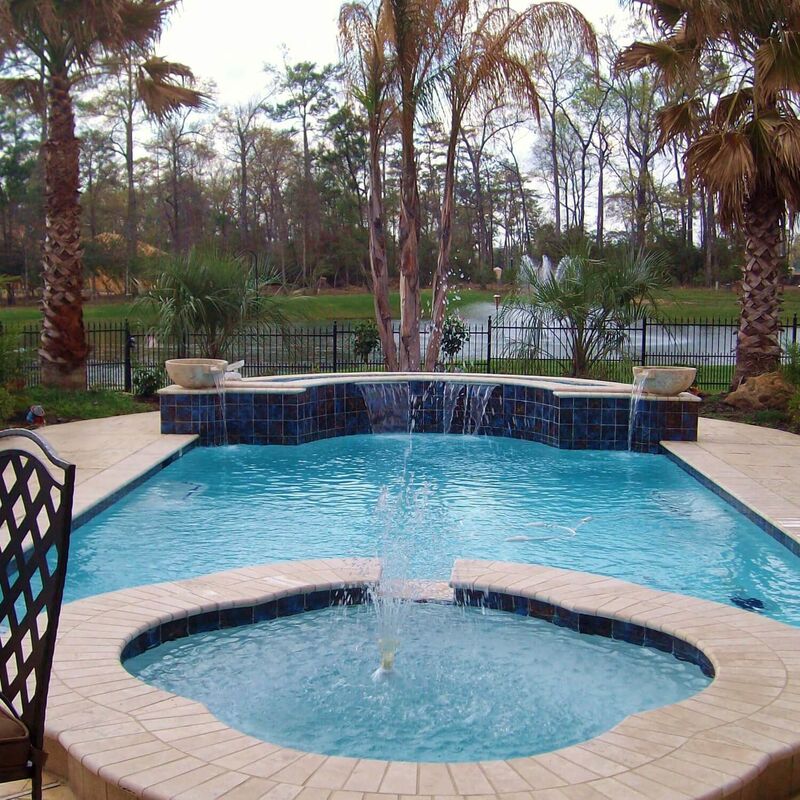 Your Pool Service of Texas thoroughly screens each technician for criminal background history or mischief. 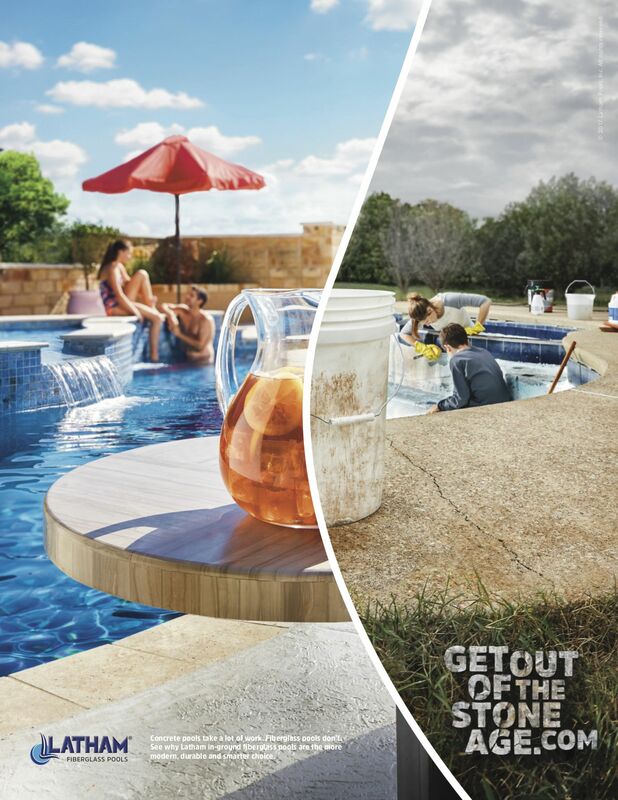 By creating a career oriented environment for pool service technicians, the bar is set high for qualifying candidates that are considered for the pool route tech positions. 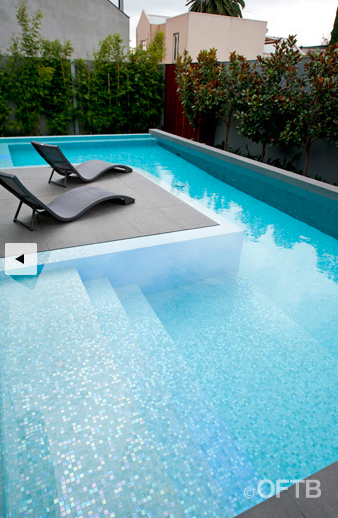 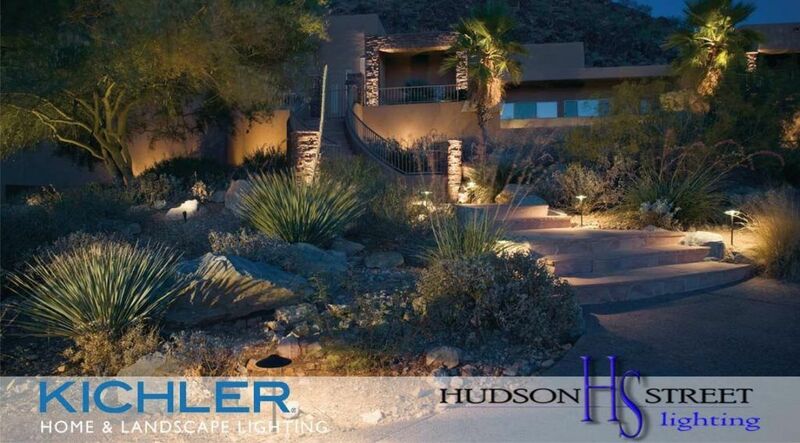 We are always excited to feature companies in the swimming pool industry that are striving to make a difference. 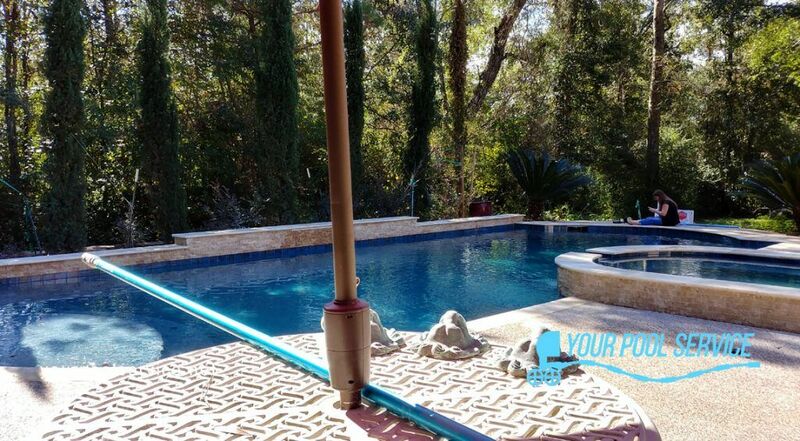 For those lucky enough to hire Your Pool Service of Texas to care for their pool on a regular basis, their difference should be clear. 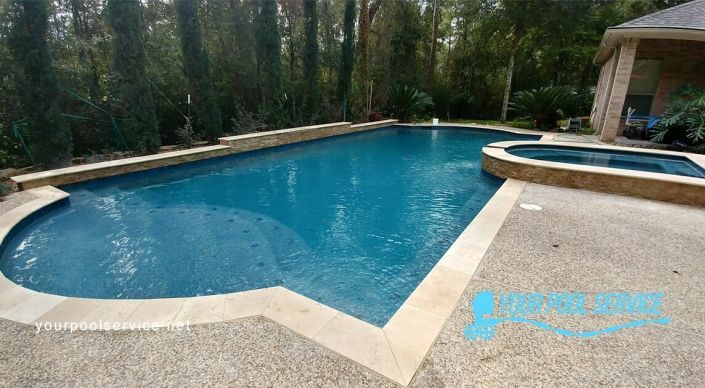 Montgomery County Texas Pool Cleaning Service that specializes in routine weekly pool maintenance, pool repair, and swimming pool remodeling services.